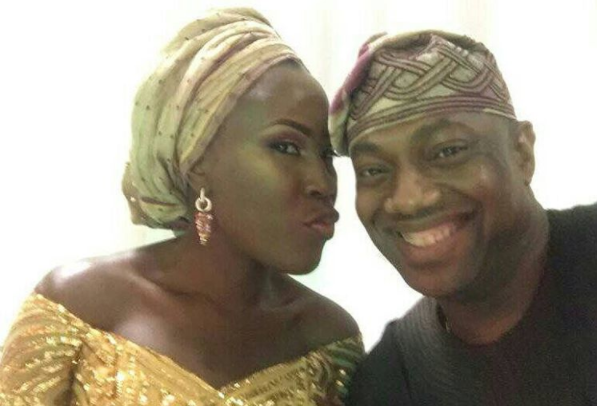 Earlier in the day, renowned motivational speaker Fela Durotoye took to his Instagram page to share a lovely photo of himself and wife, Tara Durotoye. While captioning the photo, he said the grace of God is what makes marriage work. “HAPPY WIFE … HAPPY LIFE. 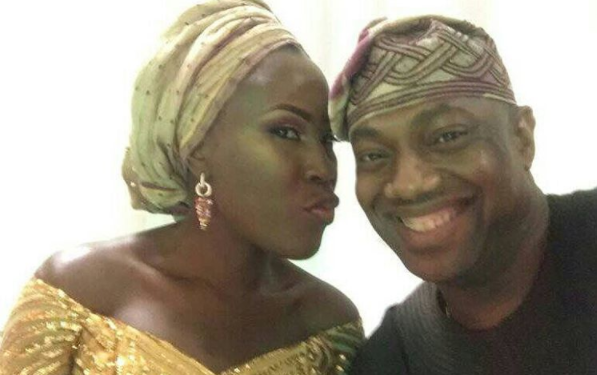 Over the past 16 years, I have been blessed with a marriage beyond my dreams… Now don’t you for a second think @taradurotoye and I don’t have our own challenges; of course we do. It’s just that TFD & I have managed – BY THE GRACE OF GOD – to WORK through our challenges rather than walk out of our marriage because of our challenges. So, every Wednesday on The Fela DUROTOYE Leadership Network, I will be sharing everything I know about how to make your marriage jazzy & snazzy and how to keep the flame alive so your marriage doesn’t go up in smoke. I would also be getting people whose marriages have worked for decades to co-mentor & share their secrets that will help to keep your marriage GLOWING & GROWING as you go. And for those of you on the Network yet to embark on the marriage journey, my commitment is to help you SHINE YOUR EYES and choose right. But our Wednesdays are not just about romance, but really about How to Manage All Your Relationships in totality to become the best fathers & mothers, sons & daughters, in-laws, friends, mentors & mentees. All I want, is to get YOU to become the kind of person everyone wants to connect with, do business with and keep within their network. 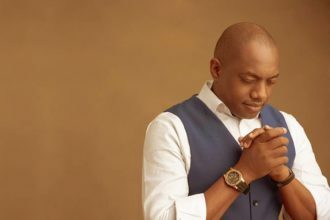 Even I, am excited about Wednesdays on The Fela DUROTOYE Leadership Network.